Well, as far as keeping up with my blog I’ve been anything but “on the pulse” – I do hope that you’ll forgive me. Number 1 – my new book Super Pulses is out today. 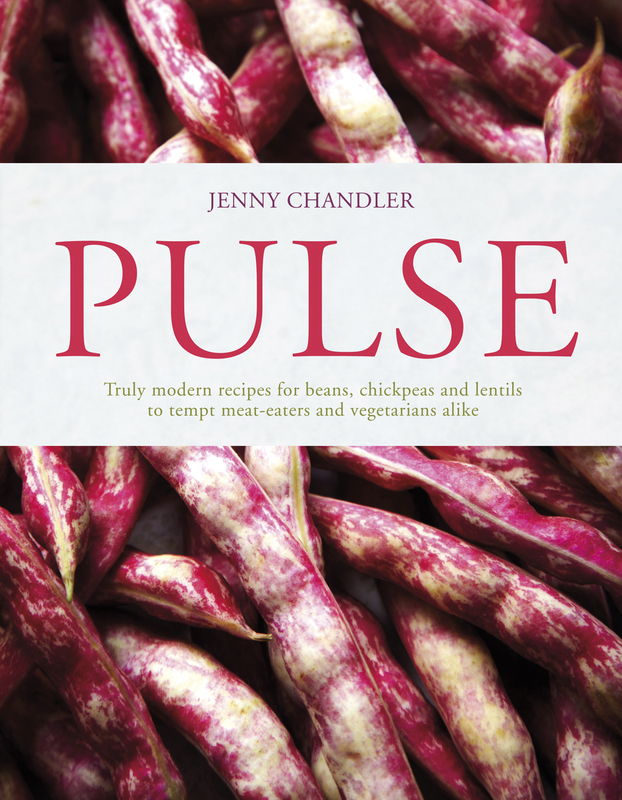 I’m really thrilled with this new, compact edition of my book Pulse, it’s very affordable (at under a tenner) and will make the perfect gift for legume novices or those that don’t feel the need for a big tome on the subject. This Sunday is the first official World Pulse Day, approved by the United Nations, celebrating these “nutritious seeds for a sustainable future”. It’s a day to enjoy eating and sharing a pulse -based meal and to recognise the huge contribution that pulses do, and could increasingly play, in world health, nutrition, food security, biodiversity and combatting climate change. I’ve suggested a Pulse Day menu on the Borough Market Blog – kicking off with pea flour pancakes, a slow-cooked shoulder of lamb with flageolets, finishing up with a sweet mung dal and buttered cashews. You’ll find all the recipes there. The British Dal Festival kicks off next week celebrating the magic of dal, the humblest of dishes that conjures up so many memories for some, and offers such tasty and affordable possibilities for others. 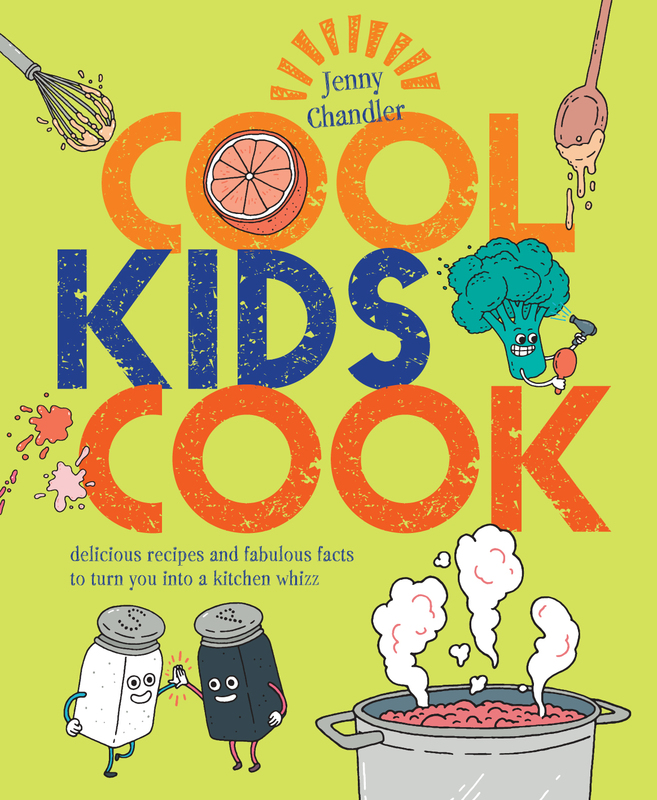 During the week I will be teaching lots of primary school children in Bristol to make a dal and zipp it up with their favourite spices in a sizzling tadka, and the fabulous Jo Ingleby ( BBC Cook of the Year 2015) will be cooking with kids too. Dal is such a fabulously simple and delicious thing to prepare so I’d love to encourage any teachers out there to take a look at the school teaching pack that we put together last year. There’s a shopping list, risk assessment, recipe, lots of fun facts to go alongside the class, so do join us celebrating dal next week or at any time of the year for that matter. I hope that you’re impressed that I’m living up to my Pulse Princess title and will probably be consuming my bodyweight in legumes over the next fortnight.